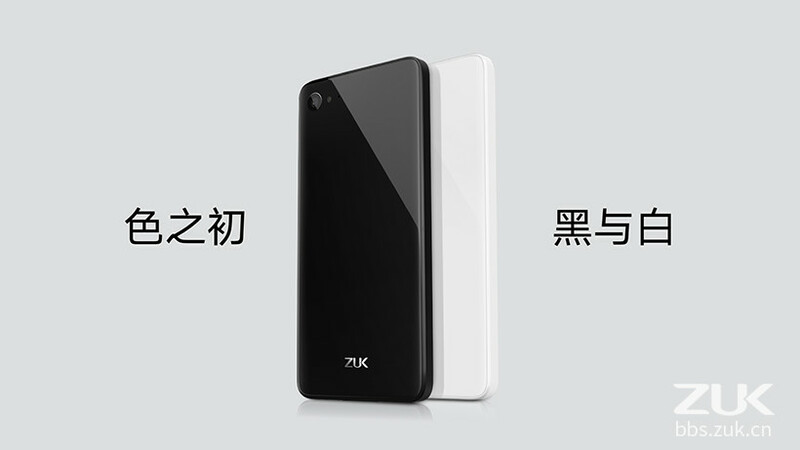 Lenovo’s sub-brand ZUK today launched its new smartphone, ZUK Z2, which is the successor to the ZUK Z1. ZUK Z2 is powered by Qualcomm’s latest Snapdragon 820 chipset, and is priced at 1,800 Yuan (Rs 18,400 approximately). The smartphone might have been launched in China, but with ZUK has recently entered into the Indian market, hence, ZUK Z2 could arrive here sooner than later. The ZUK Z2 features a metal body with the front covered in 2.5D curved glass. The company claims that there is a new internal heat conduction technology on the inside that prevents the ZUK Z2 from overheating. The smartphone also features U-Touch 2.0 fingerprint scanner that not only unlocks the device in 0.1 seconds, but also recognizes wet fingerprints. 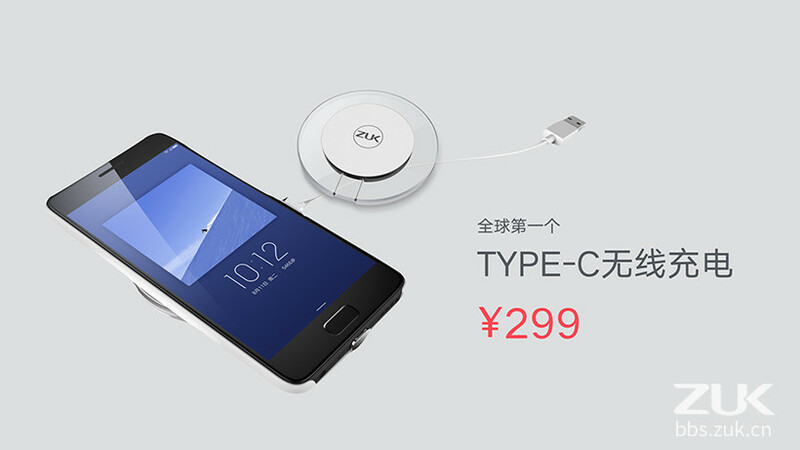 It comes with USB Type-C port, also runs on Android Marshmallow 6.0 wrapped under ZUI 2.0. With the ZUK Z2 priced around the Rs 18,400 pricetag, it will face competition from the OnePlus 2, and the recently launched Sony Xperia XA. But the ZUK Z2 seems to be aiming at the likes of the Xiaomi Mi 5 and the upcoming OnePlus 3. 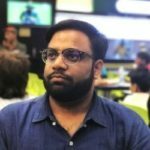 Yu Yunicorn launched in India: “Redefined flagship”? Sony Xperia E5 Announced- Specs, Pricing..